The leader of 300 million Orthodox Christians talks to 60 Minutes About the hardships he and his followers face in Turkey. 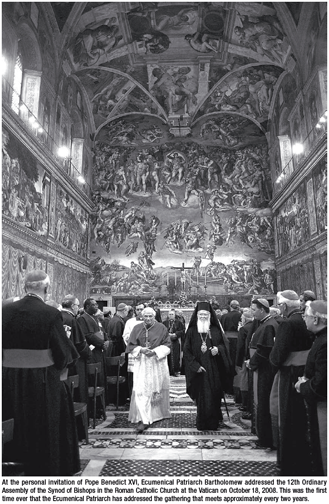 Ecumenical Patriarch Bartholomew, the leader of the 300 million-member Orthodox Christian Church, feels "crucified" living in Turkey under a government he says would like to see his nearly 2,000-year-old Patriarchate die out. 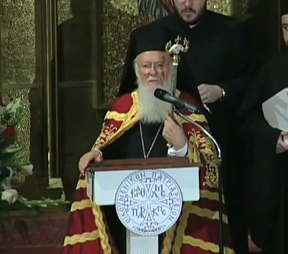 Watch Video of an entire Church service led by Patriarch Bartholomew.